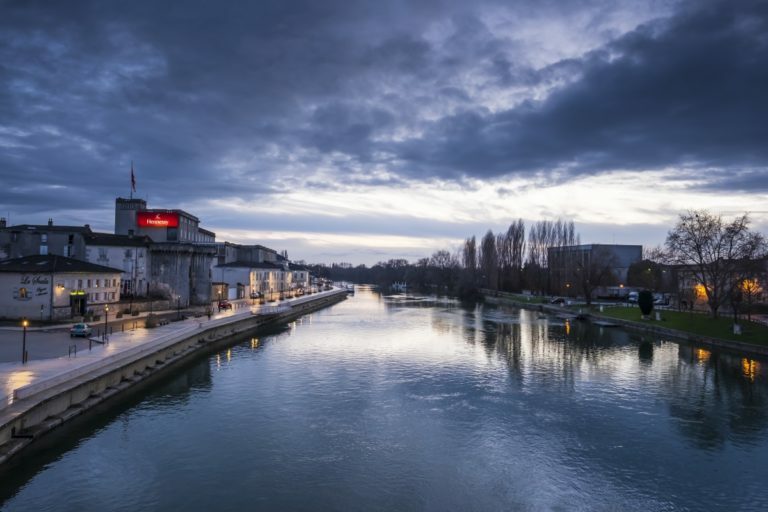 The shallow, gently flowing Charente River; narrow, winding cobblestone streets; a vintage car rolling through a sleepy village road; sipping Cognac X.O. in a cafe while watching people walk by; those are the images I pictured before I arrived in Cognac. Little did I expect to see a vibrant cocktail scene, creative bartenders, and more importantly, unique cognac cocktails. Bar Louise is the first cocktail bar that opened in Cognac in 2012, right in the center of town. Germain Canto and Flavien Faure, the lead bartenders, are passionate about cognac education. 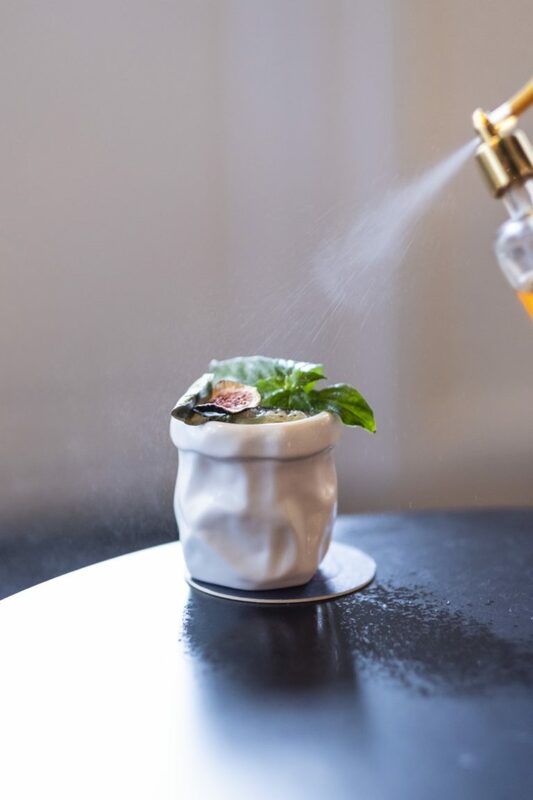 The cognac-based cocktails are imaginative and often highlight many local ingredients, including local flowers and herbs, and spirits. 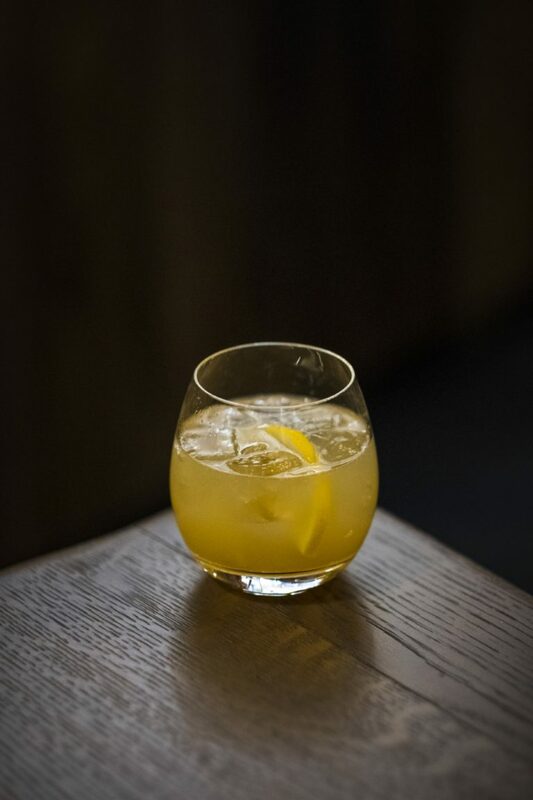 They can shake up classic drink recipes if you ask, such as an Old Fashioned or Penicillin, with cognac as the base spirit. Bar Luciole sits delightfully on the banks of the Charente River. It has a wide selection of cognacs for mixing and tasting including products from small artisanal producers. 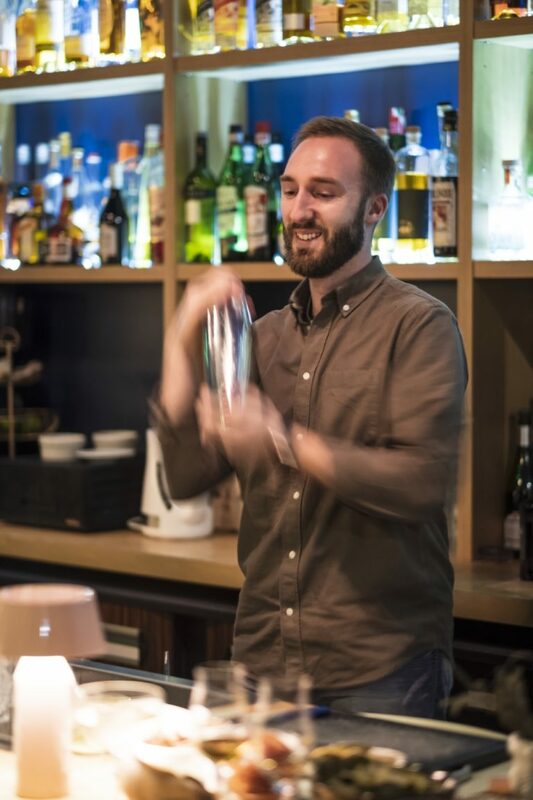 Try a few different cognacs and have head bartender Guillaume Le Dorner make a bespoke cocktail according to your taste. Located in Maison Monnet’s former cooperage, Le 1838 is the latest addition to the bar scene with more than 400 cognac selections. Enjoy some live music on the weekend and savor one-of-a-kind cognac cocktails. 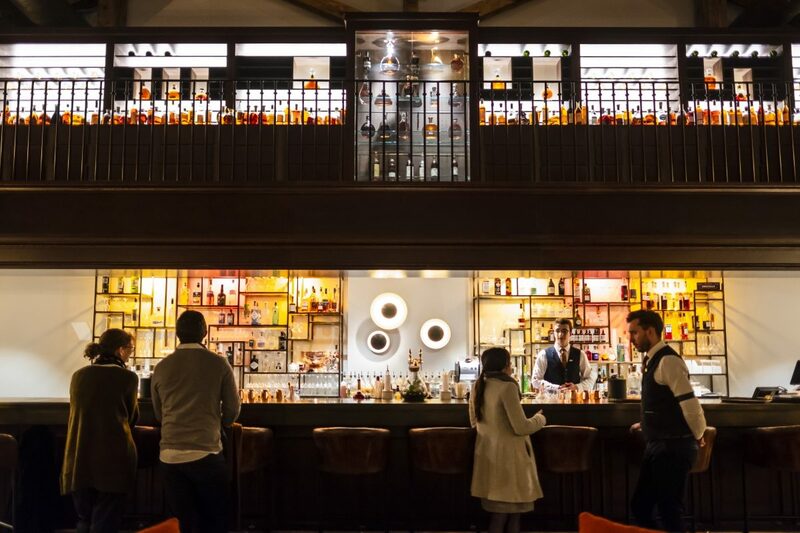 Spend time appreciating the grand architecture at this magnificent, newly opened hotel and stay for lunch or dinner at La Distillerie which offers traditional cuisine with a modern twist. I left my heart in Cognac, and I will be back soon.